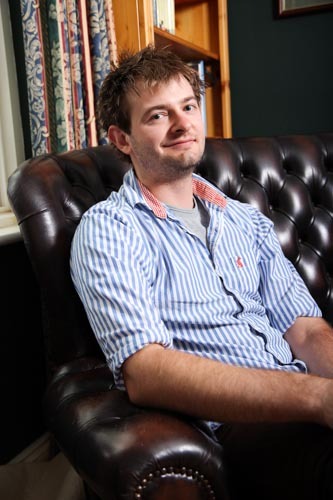 Our featured author today is Jack Croxall. We recently spotted a review of Jack’s book Tethers on Goodreads and liked the look of it so much that it’s in our ‘To Read’ pile now. 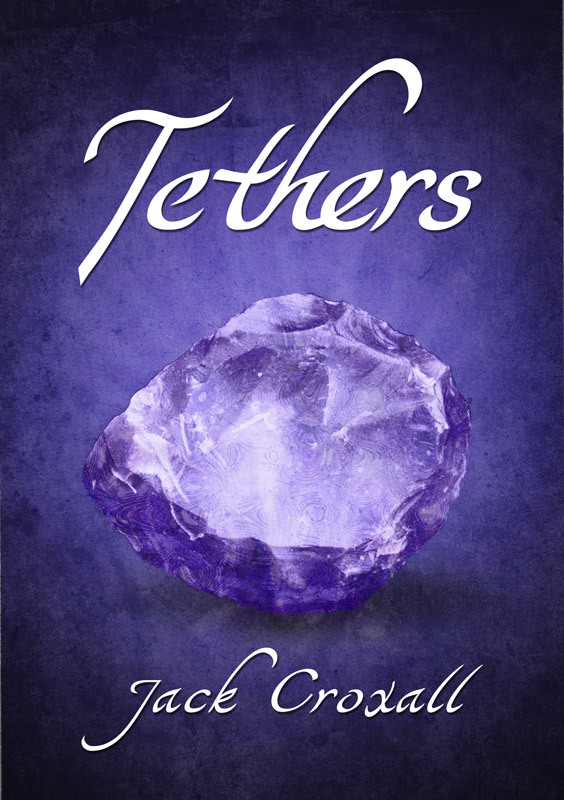 You can expect a review of Tethers in the near future on the blog, but in the meantime, why not find out more about Jack and his writing in today’s interview. Enjoy! That’s easy! I’d live in Lyra’s universe from His Dark Materials because everyone gets a daemon (a physical, animal representation of your soul). In the meantime, it’s great fun trying to work out what yours might be. I think mine would be a heron because I’m patient, persistent and I love water! You’ve found a time machine on your driveway this morning – where are you going to go in it? I think I’d probably go back to the time of the dinosaurs, if I managed to not get eaten, I could come back and tell everyone what colour they were! In 2011 I was diagnosed with CFS and subsequently found myself housebound for a number of months. I had always felt I had a novel in me, but suddenly I had the time to produce it. My illness also influenced the mindset of my central characters, Karl and Esther; they are frustrated at being stranded in their small town with no way out to explore the wider world. This frustration was no doubt born from my own aggravations at being unable to get out and do anything. What has been your most rewarding experience since being published? Definitely seeing people talk about my characters (in reviews or on social networks for example). They lived exclusively inside my head for so long but having other people meet, enjoy and talk about their company triggers a feeling like no other. Sadly, bad reviews are perhaps inevitable but it doesn’t stop them hurting! Obviously not everyone is going to like your book, which is completely fine, you just have to find a way of hardening yourself to them! Is there a song you could list as the theme song for your book? Can I give two instead? Firstly, read as widely as you can – not exclusively stuff from the genre you write in. I’m not just talking about fiction either; blogs, newspaper articles, pamphlets, menus, billboards, DVD boxes, E-mails, all can be sources of great writing – you need to absorb as much of it as you can! Secondly, get involved with the larger writing community. With social networking it’s never been easier and most writers really are wonderfully supportive. I’ve found talking to fellow book/writing types incredibly helpful so, please, get involved; my twitter handle is @JackCroxall – if you’re interested, add me for a chat! Because there is so much more at stake than the central characters realise! In the wake of a cold Victorian winter, two teenagers discover an anonymous journal filled with strange passages and bizarre scribblings. Somewhere between Pullman’s Sally Lockhart mysteries and Moonfleet sits Tethers, a rip-roaring debut novel. Sharply written with well observed characters that you can root for, Tethers has you turning pages faster that Ronald MacDonald can throw out burgers. (Sharon Sant – author of the Sky Song trilogy). 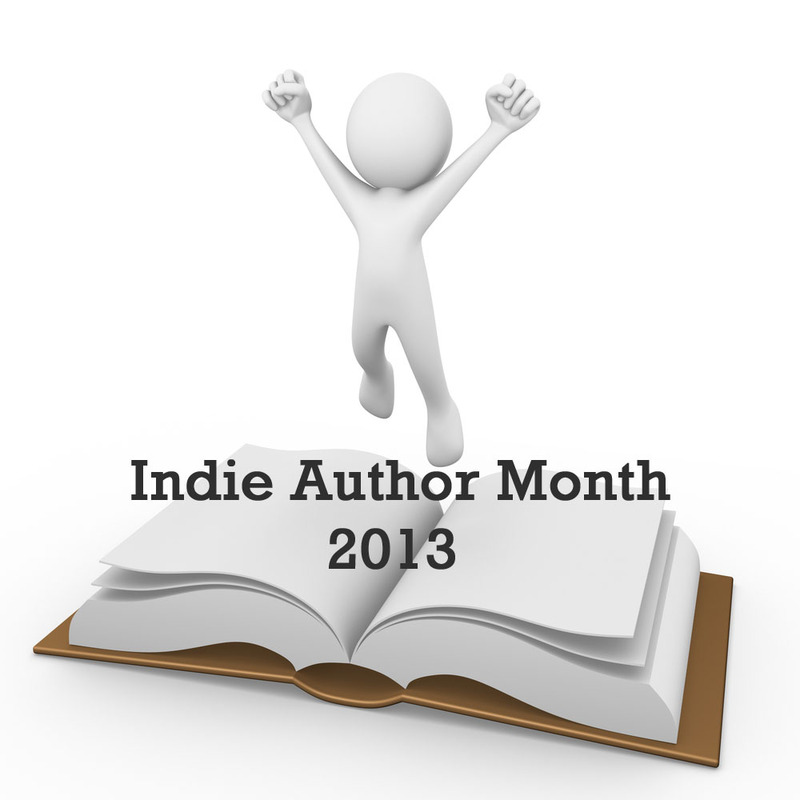 This entry was posted in Author Interviews, Interviews, May 2013 - Indie Author Month and tagged guest feature, IAM, indie author event, indie authors, indie books, interview, Jack Croxall, steam punk, tethers. Bookmark the permalink. Great interview. I love that you made a playlist of songs you listened to while writing the book. “Tethers” sounds very exciting! Tethers sounds interesting! Jack – are you close to North West Leicestershire? Do you want to join our once monthly writing club? If you’re interested we could both read and review – compare notes? Sounds like a plan – and Jack gets two reviews thrown in! I’ll bumo it up my TBR list and start it next week!